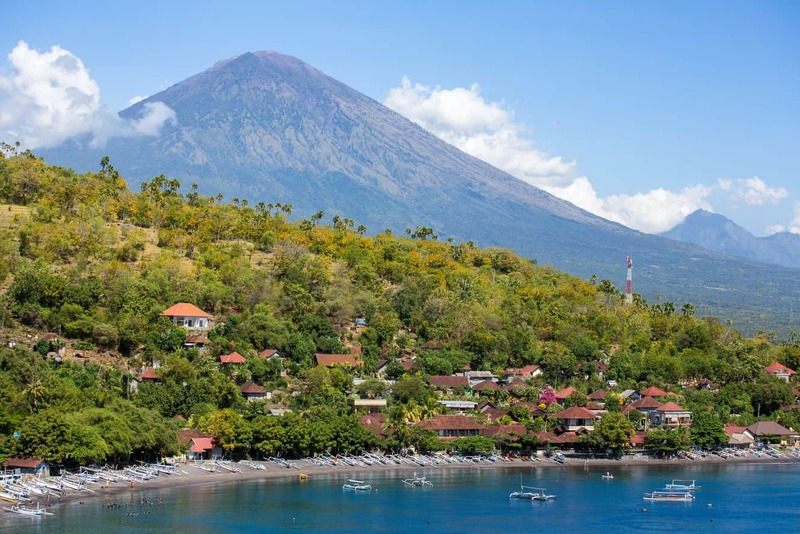 Jemeluk Beach is a stunning blend of natural scenery and lavish hotels designed to make every moment of your Bali experience blissful and memorable. 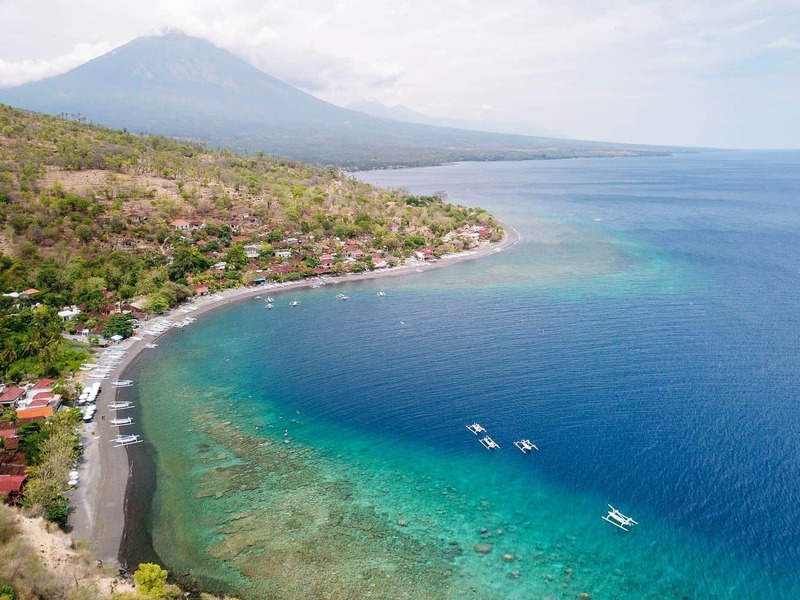 The beach is located in Amed, on the north-eastern side of the island; one of the most prominent tourist locations in Bali. 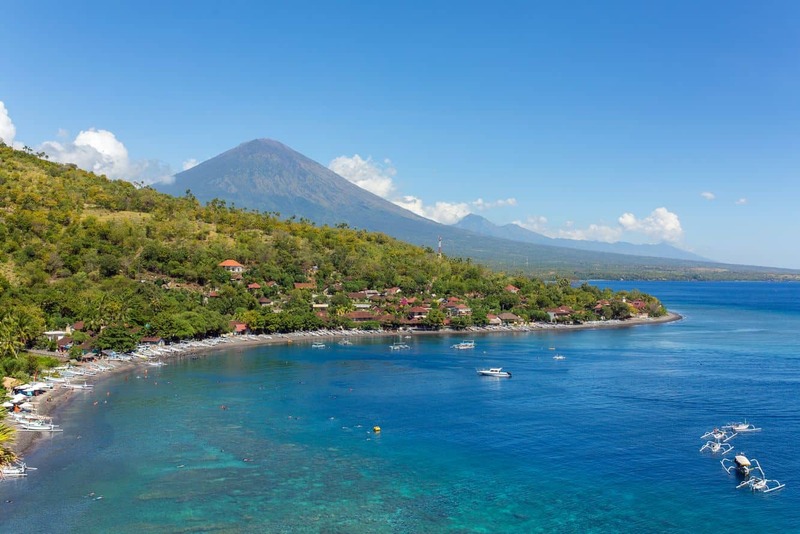 Amed is loved for the warmth of its people as well as its laid back aura which makes it the perfect holiday retreat. 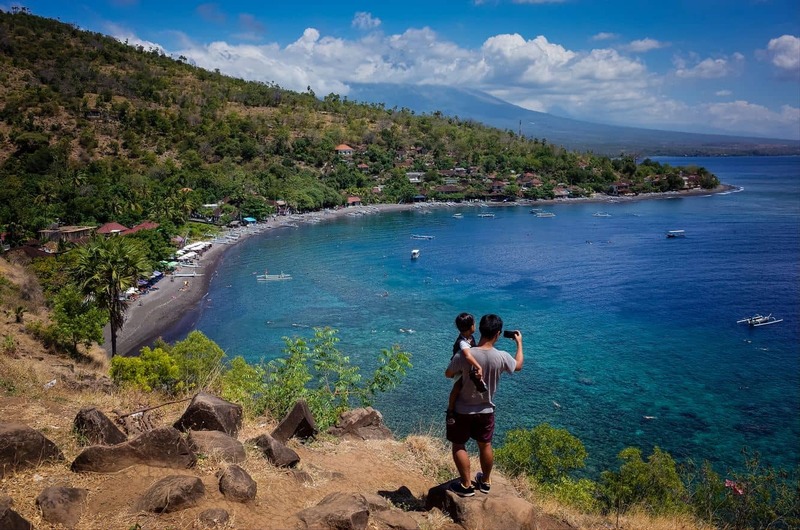 In addition to the panoramic views of Jemuluk, the beach is also the ideal location to go snorkelling or diving. Both are exciting water activities that will have you marvel at the diversity of marine life. The beach is loved for its unique black appearance, one of the best things about many of Bali’s beaches. The black sands of this beach are attributed to the presence of lava deposits on the coastal strip, creating the dark appearance of the sand. Another unique aspect of this beach is the production of salt using ancient methods passed down over the years. This gives you a chance to have a taste of the sea, quite literally! Do not pass the opportunity to go fishing with the locals when you can; it is an insightful and fun cultural experience. There is plenty of accommodation at Jemuluk beach, so you will be spoilt for choice. 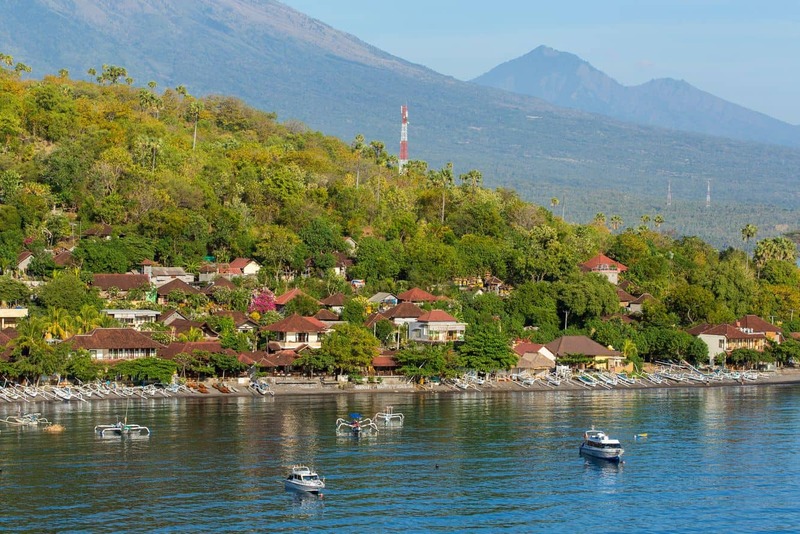 Head to Depotrek Villas for outstanding services, or make your way to Bali Villa Coral. Peak season is often characterised by increased rates, so you may need to book in advance if you would like to get the best deals.